The ISN Arrupe Leaders Summit invites emerging student leaders and faculty/parish chaperones from Jesuit high schools and parishes nationwide to deepen their understanding of “a faith that does justice,” share ideas and resources for social justice programming, and become empowered to effect positive social change in their local and global communities. 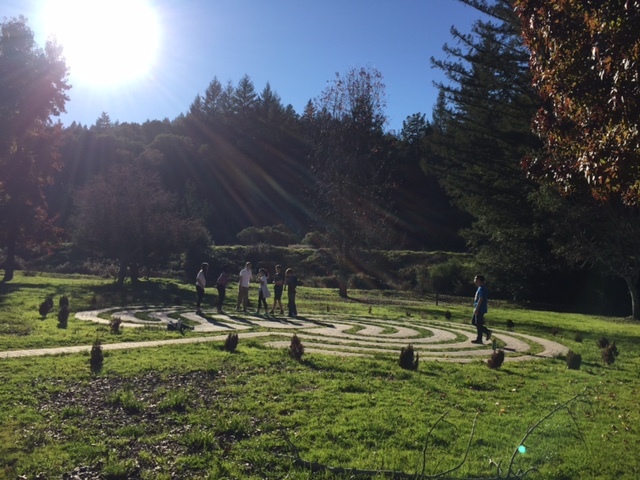 Throughout the three-day program, students explore The Student Leadership Challenge: Five Practices for Exemplary Leaders through the lens of Fr. Pedro Arrupe, S.J.’s life. Arrupe, a former Superior General of the Society of Jesus, is known for his strong leadership of the Jesuits during a tumultuous period in global history and a time of great transition for the Catholic Church and the Jesuits. Fr. 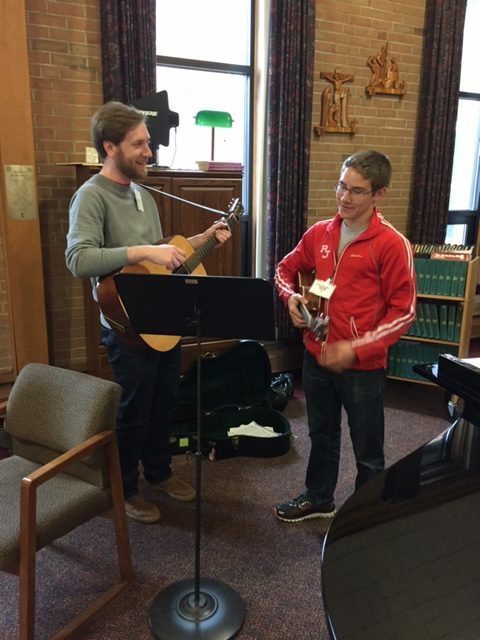 Arrupe’s commitment to engaging the Second Vatican Council’s call to solidarity with all of humanity was demonstrated through his emphasis on the Jesuits’ re-commitment to serving those on the margins and seeing social justice as core to one’s faith in Christ. 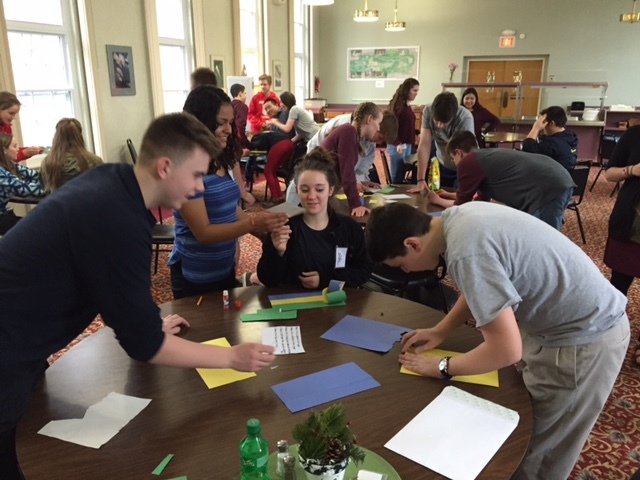 Summit facilitators weave together Arrupe’s example with the leadership best practices, and help students make connections to their own lives through hands-on activities and personal reflection time. Further, students and faculty are given ample opportunities to share social justice programming ideas and make connections with fellow social justice leaders from around the country. 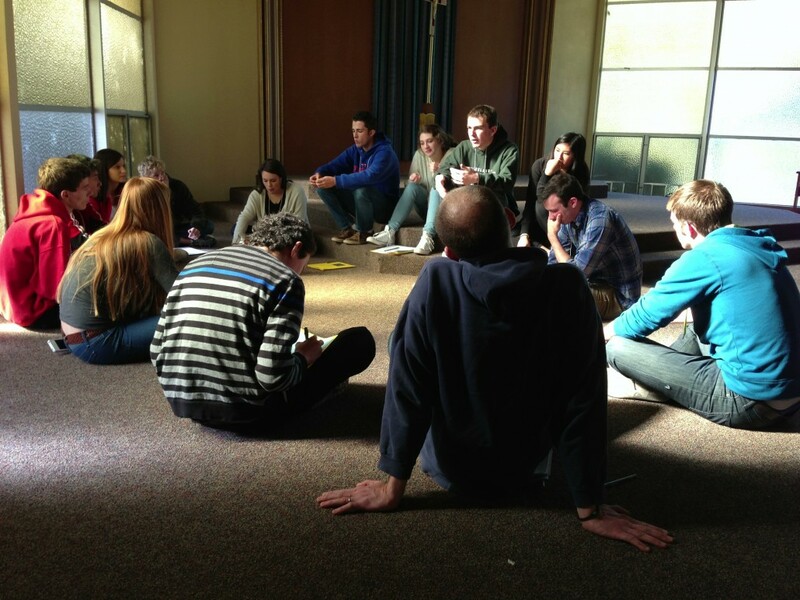 2013 Arrupe Leaders Summit participants network. 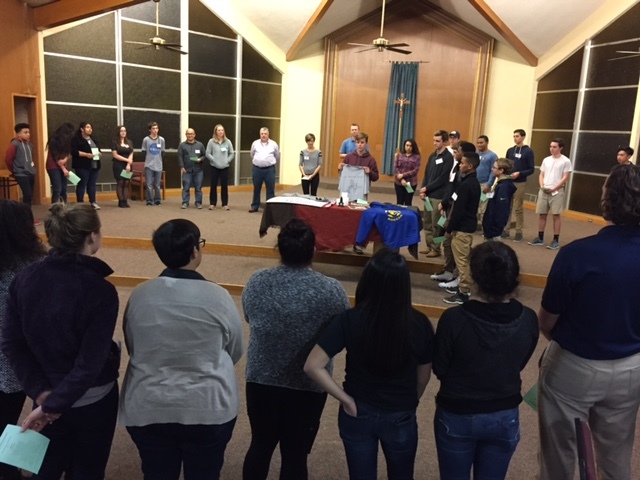 Participants bring items to represent their school community's commitment to justice during the 2013 east coast Arrupe Leaders Summit. 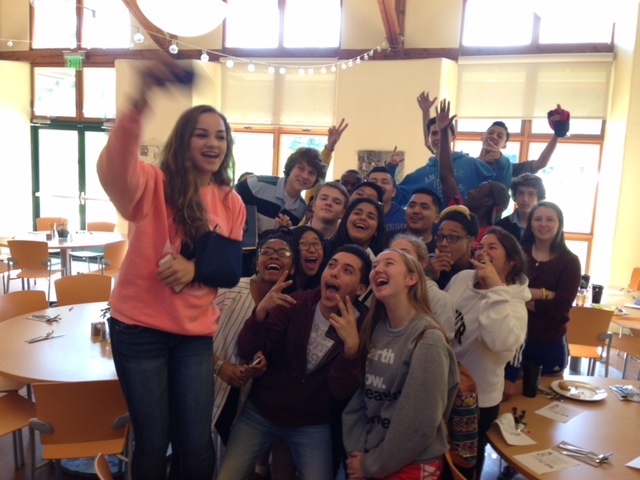 Arrupe Leaders Summit 2013 participants get excited! The Summit has been a transformational experience for me, my students and our campus over the last four years. Every group that I am able to bring to the Summit comes back to our campus on fire with a passion to change our campus community and the world for the better. One of the most impactful and unexpected (for me!) results of bringing students to the Summit are the lasting interpersonal connections that students make. Every week I have Summit groups members in my office giving me updates on their friends at other Jesuit High Schools that they met through the program—showing me Snap Stories, asking if we can start the same kind of club on our campus that they did, wondering if we can take a “field trip” down to Tacoma to help their friends their start a sweatshop-free campaign on their campus. They learn valuable leadership and advocacy skills and forge bonds that last. The ideal Summit participants have a passion for social justice grounded in their faith, and enter into the weekend already thinking about social justice issues or programs that they would like to address. We seek to bring promising young social justice leaders from Jesuit and Catholic high schools across the region and nation. Each school is limited to 6 students. 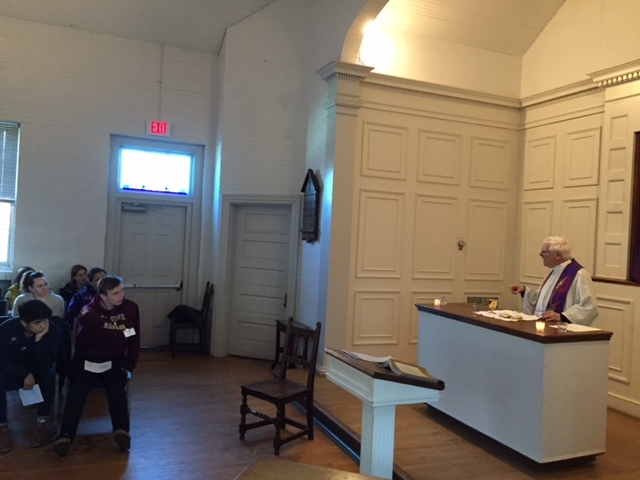 All schools/parishes are required to send a faculty/staff chaperone with their delegation. Faculty, staff and administrator chaperones will be provided the opportunity to engage in professional development parallel to their students’ experiences.